If you are looking for help with divorce law, we appreciate that you need a solicitor who will take the time to listen to your needs and then explain all of your options so that you can make an informed decision. We are proud to say that the divorce solicitors that we recommend to you through Solicitors Near Me UK will do exactly this. 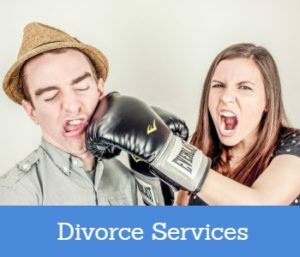 Where Are Our Divorce Law Solicitors?